There are wide number of companies that are providing different kinds of mobiles. The mobile manufacturing industry has created boom in the present market. Many new models with many attractive features are launched daily in the market. The new brand RK mobile company has launched the mobile series in the Indian market. The various models of RK Mobiles are RK1511, RK3111, RK2500, RK1500, RK3000, RK2999, RK2499, RK1999 plus, RK1999, RK1499i, RK R-555, RK W888, RK W111. These are the various models that are launched by the RK mobile company in India. These mobiles are already launched in India. The mobiles launched by the RK Company are having many attractive features. All total the RK Company has launched 15 mobile handsets that are really fabulous and mind blowing. All the mobile handsets are furnished with various features. The various models of the RK Company are ranging from low to high price. 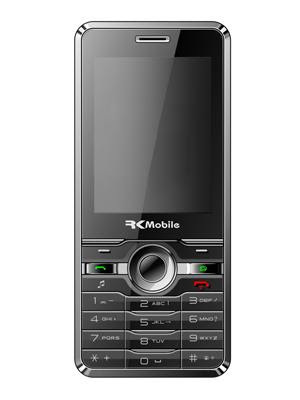 The low price model is the RK 311 which is a dual sim mobile and which cost around Rs. 2999. The mobiles are of affordable range and can be easily purchased by the Indian population. The mobiles use to have all musical features along with Bluetooth, camera, MP3, MP4 and FM radio. The various model of the RK Company are having different unique features depending upon the range. The latest model of the RK Company is RK 311 which is having 2.4” QVGA touch screen. The mobile supports Bluetooth connectivity and many more features. It is a dual sim mobile whose price is very affordable for the people. This particular model is a professional music mobile which is supporting 4GB MicroSD card to store maximum amount of data. The various other models of the RK mobile are having many more features that are unique in their price class. Almost all types of features are embedded in these types of mobile phones. The latest technology is used to operate this mobile phone and therefore the performance level is not compromised. The efficiency of the mobile phones is really superb. 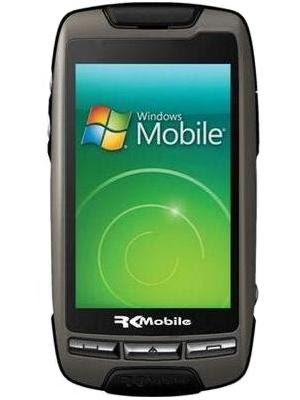 The company has also released many Smartphone’s such as RK W888 and RK W111which are operated by windows mobile 6.1 OS. The RK Company was started in 2007. Earlier the RK Company was a leading manufacturer for reliable MicroSD cards and has now started launching its new enchanting ranges of mobile phones that are rocking the Indian market. The company’s product are very genuine and creating a good mark in the Indian market. Tata Indigo Manza becomes Tata Manza Elan. Sony Ericsson Xperia Arc announced in India.